The Finance Minister of India, Piyush Goyal presented the Interim Budget 2019 today, spelling a huge relief for middle-class salaried individuals, farmers, and drawing focus simultaneously on SMEs and infrastructure projects. The current account deficit for 2018/19 was seen at 2.5% of the GDP. The fiscal deficit for 2018/19 was seen at 3.4% of the GDP. FY20 capital expenditure and total expenditure was seen at Rs. 3, 36,292 crores and Rs. 27.84 trillion, respectively. Average GST collection was seen at Rs. 97,100 crore. Direct tax collection was estimated to be Rs. 12 lakh crores in FY19. No income tax for salaried persons who draw an annual income of up to Rs. 5 lakhs. Salaried individuals who earn up to Rs. 6, 50,000 annually do not have to pay tax in case they make relevant tax-related investments. No TDS applicable on post office and bank savings up to Rs. 40,000. No TDS will be charged on a rental income up to Rs. 2, 40,000 per year. The limit for the same previously was Rs. 1.8 lakhs. 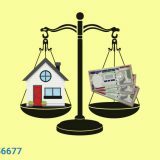 No tax will be applicable on notional rent of the second house. Businesses with annual turnover of less than Rs. 5 core will be allowed to make quarterly returns. 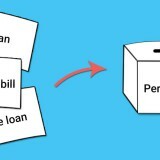 Standard deductions are raised to Rs. 50,000 from Rs. 40,000. The Capital Gains tax exemptions have been raised to Rs. 2 crore under Section 54. Tax on notional rent on unsold inventory to not be paid for 2 years. Farmers who own up to 2 hectare of land can benefit from the PM Kisan scheme. The Central Government will be the only support to PM Kisan scheme The poor farmers will get Rs. 20,000 crore in total under this scheme in FY19. The farmers will get Rs. 6000 in total each in their accounts in three equal instalments. The scheme will carry a cost of Rs. 75,000 crore for FY20. The transfer of cash will be done directly to the farmers’ accounts. Rs 60,000 crore will be dedicated to the MGNREGA (Mahatma Gandhi National Rural Employment Guarantee Act). The Rashtriya Gokul Mission Cow Scheme for cow welfare/burial is allotted Rs. 750 crore for this FY. The gratuity cap is now Rs. 30 lakhs from previous Rs. 10 lakhs. 8 crore cooking gas cylinders will be freely distributed under the PM Ujwala Yojna. The PM Mega Pension scheme will benefit about 10 crore people. 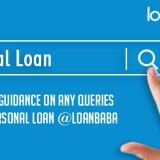 This scheme is for people who draw a monthly income of up to Rs. 15,000, and are from the unorganized labour sector. The eligible persons will receive Rs. 3,000 per month as pension after attaining 60 years of age. Under the New Pension Scheme, the GOI will contribute 14%. India is becoming a big hub for start-ups, thus the Finance Minister announced that SME loans of up to Rs. 1 crore will receive 2% interest subvention. All farmers affected by natural disasters will receive 2% to 5% interest subvention. A National Programme for Artificial Intelligence that covers 9 years will be promoted. For FY20, the budgetary support for the Indian Railways will be Rs. 64,587 crores. The Defence Budget will cross a mark of Rs. 3 lakh crore in FY20 budget. The North-eastern states will receive 21% more budget allocation for FY20, of worth Rs. 58,166 crores. There are plans to set up at least 1 lakh digital villages in the next 5 years. The GOI has announced single-window clearance for Indian filmmakers. Rs. 76,800 crores will be allotted for the welfare of SC, ST, to FY20. Rs. 38,572 crores will be allocated for National education mission to FY20. Rs. 3, 27,679 crore will be dedicated to Central schemes to FY20. Rs. 27,584 crores will be allocated to integrated child development scheme to FY20. By 2030, the Government wants to empower India with healthy governance, comprehensive wellness system, making the country and rivers pollution-free, transportation by electric cars, boosting space and energy programmes, along with growing food in an environment friendly manner. The GOI also aims to make the country’s economy a $10 trillion economy in the next 8 years. 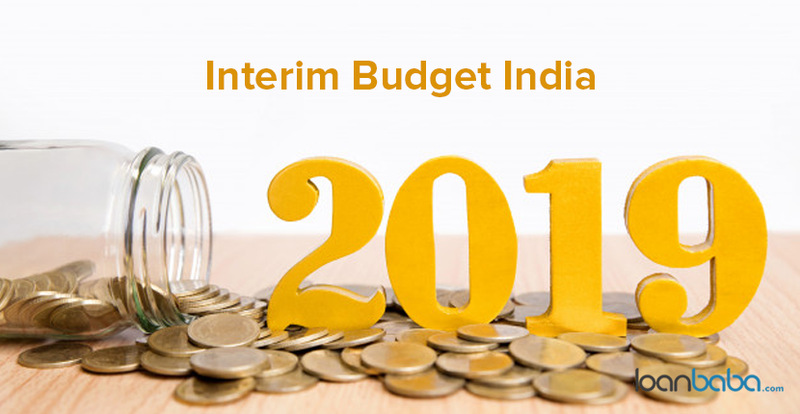 The Interim Budget 2019 of India is a huge relief to tax payers, farmers, SMEs, with focus on infrastructure projects and more. Check out the budget highlights.